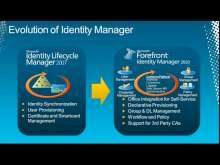 Identity Management for customers' on-premises environments remains a significant area of focus. 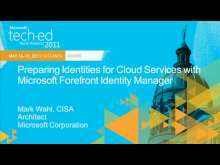 In this session we explore Identity Manager vNext and the areas we are investing in for the next release, including privileged access management and hybrid integration. The current FIM Web Service API is an abomination. To do anything useful with it you have to use an unsupported client library that doesn't expose all of its functionality. 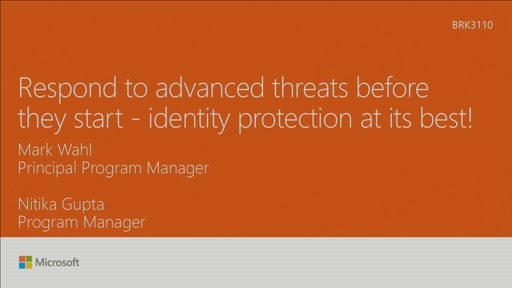 Only supporting cert management and priv escalation is too painful for words. PLEASE. PLEASE. PLEASE. Do a basic CRUD interface for users, groups, and sets. Better yet Open Source the entire suite.